The ICC/NIA - Birmingham, UK. 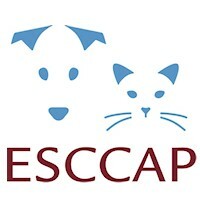 In April 2012, ESCCAP UK is exhibiting at the BSAVA Congress with their parent company ESCCAP Europe. Come and see us at stand No. 305!